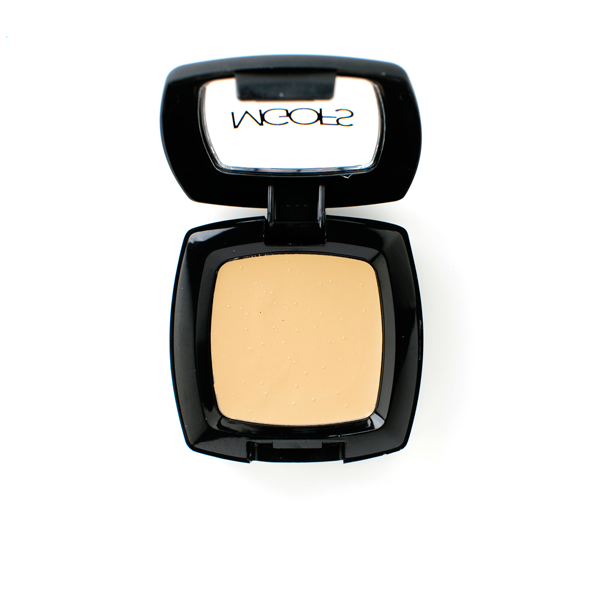 Yellow base. Perfect when used as the highlight for contouring. 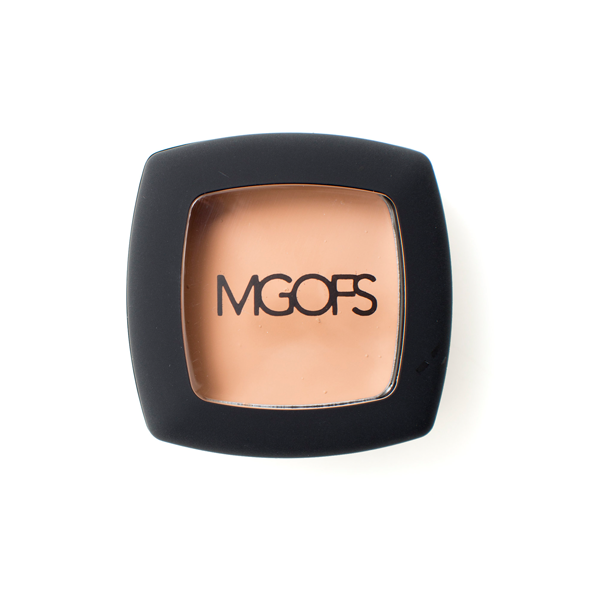 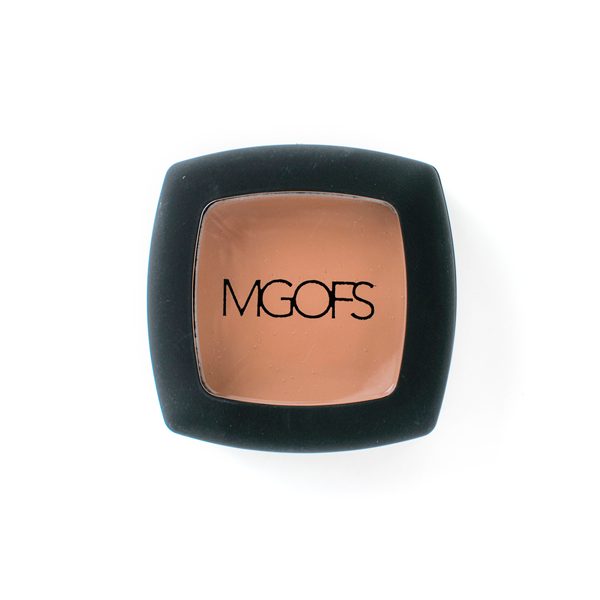 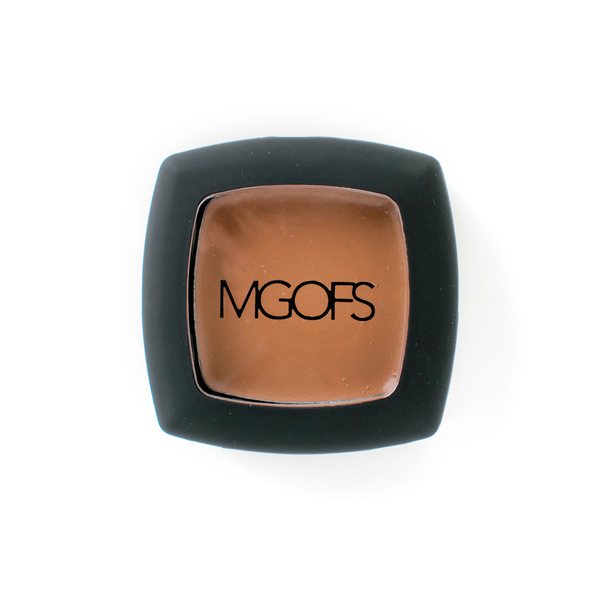 This highly pigmented cream formula stay hydrated and is great for under eye coverage and color correction. 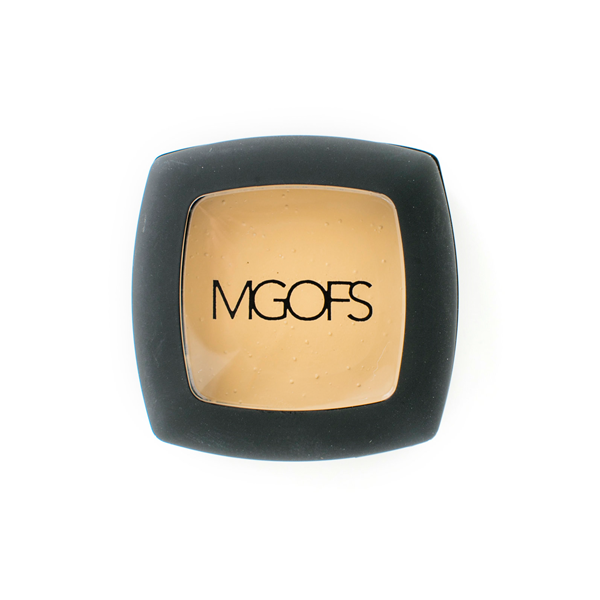 Paraffin Free Paramedical Concealer used to cover any skin imperfection for a no-show coverage.